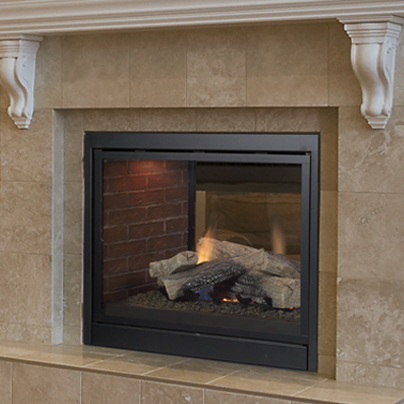 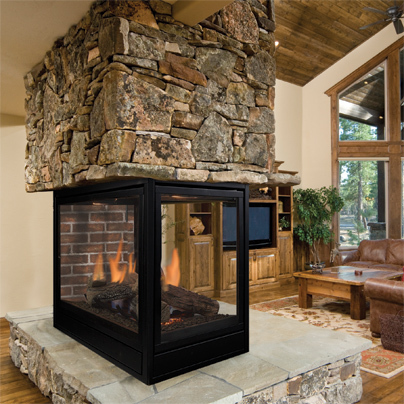 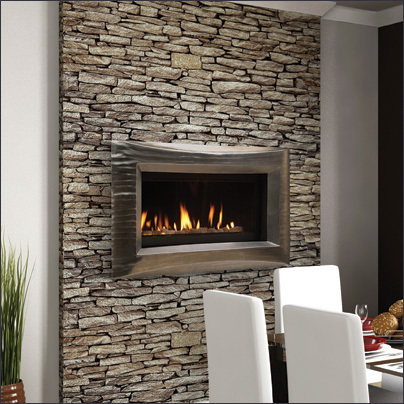 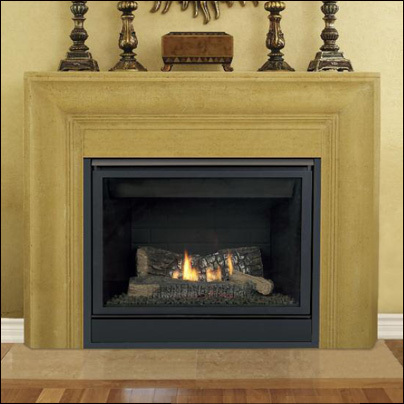 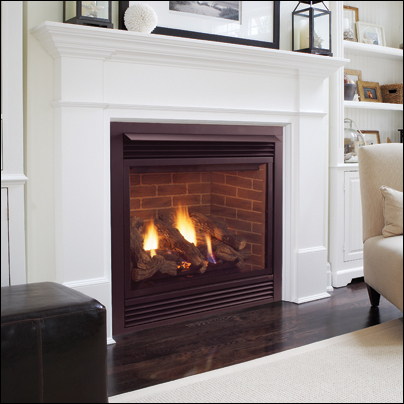 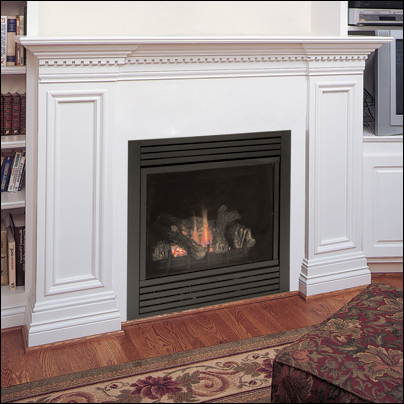 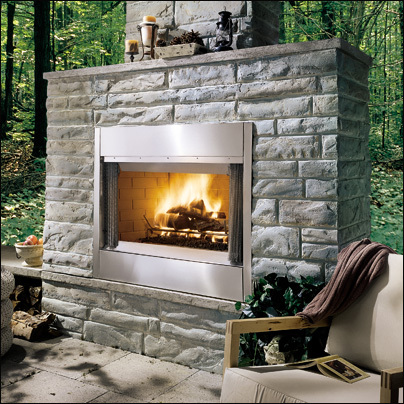 Exclusive LexFire Burn System™ – combines all of the elements of a natural wood fire to produce flames so realistic, you’ll forget it’s not real wood. 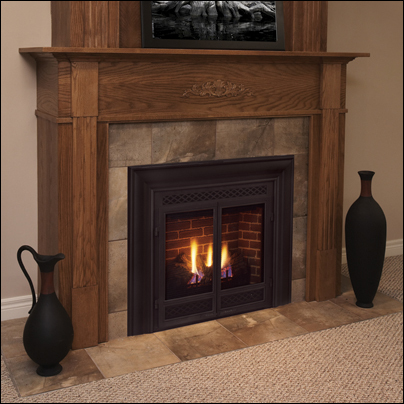 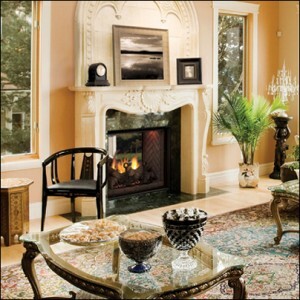 Realistic Logs – starting with hand carved samples that are perfectly proportioned to fit the stove size and viewing area and then color enhanced to match real wood. 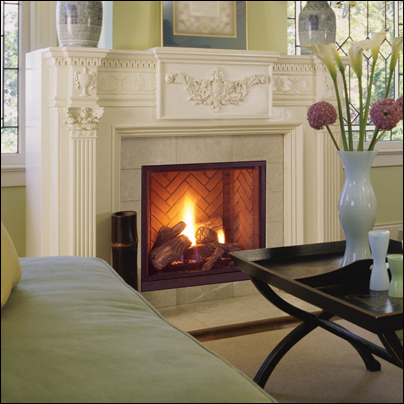 Yellow Flames – bright yellow flames appear almost translucent in color. 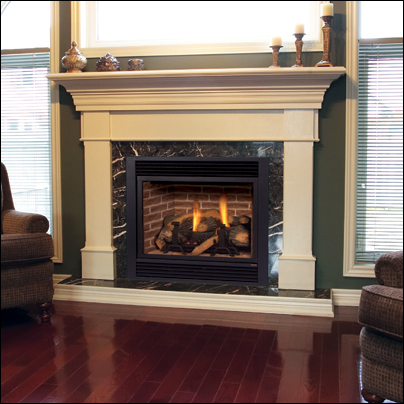 Log glow – as log surfaces heat up they produce a bright reddish orange glow, similar to wood in the secondary stages of combustion. 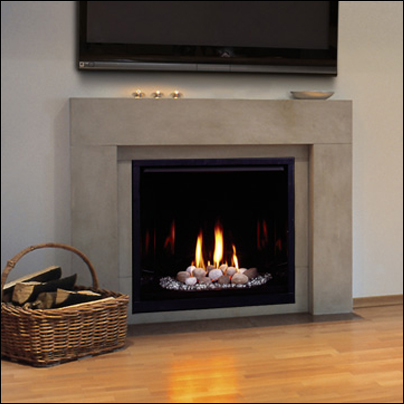 Ember Bed – a large area of burning ember replicates the look of wood in the final stages of combustion. 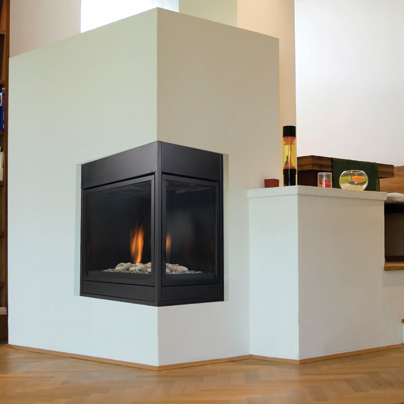 Primary Combustion Zone – primary combustion of fuel load. 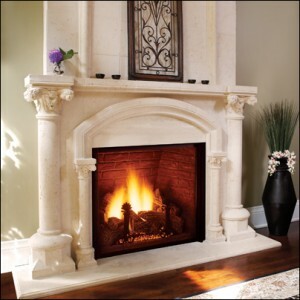 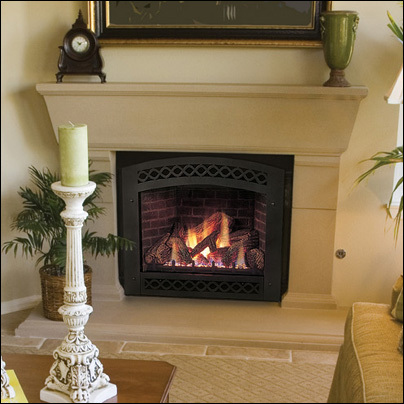 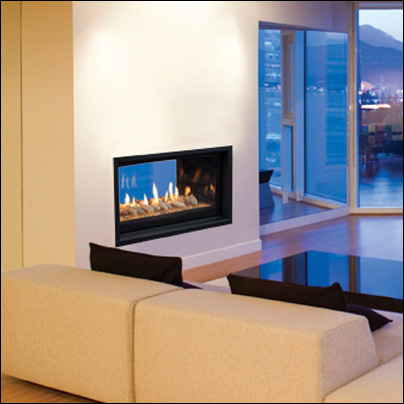 LexFire Burn – gas and oxygen are precisely metered and strategically distributed to provide optimum flame presentation. 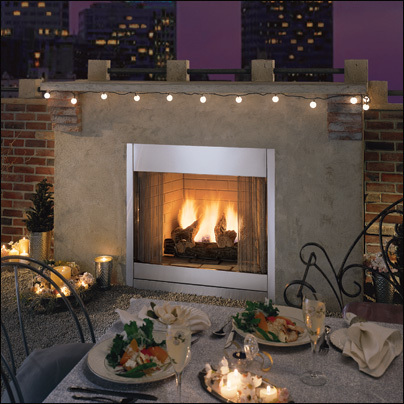 Available in both 36 and 42 inch sizes and with optional stainless steel bi-fold doors, these Al Fresco outdoor fireplaces are the perfect addition to your outdoor living lifestyle!